This book is a photo-essay that describes the life of a building through a range of film stills, photographic images and written citations. 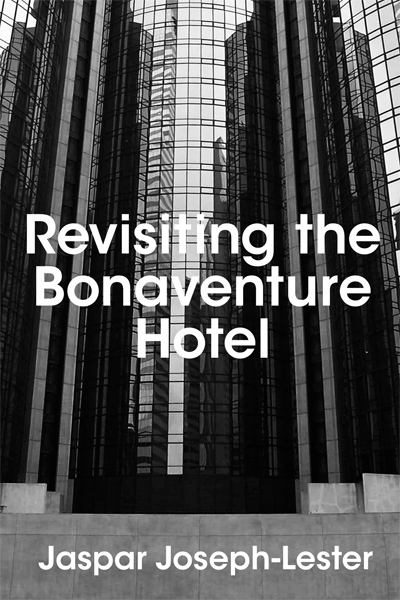 With Revisiting the Bonaventure Hotel we wander between references to Fredric Jameson, John Portman and Arnold Schwarzenegger as we view a world through different perspectives: vertical, horizontal and rotating. This is a story about the image. 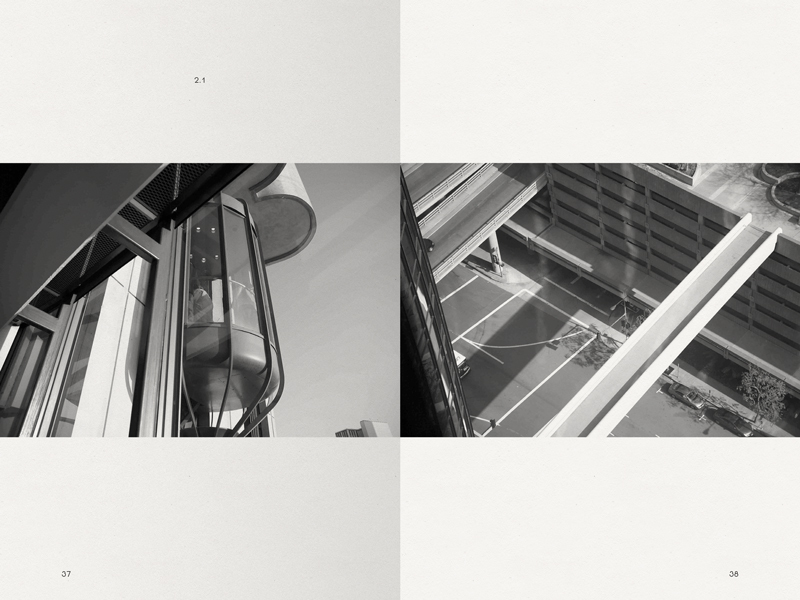 Jaspar Joseph-Lester makes artworks, writes and collaborates on projects that explore the role that images and fictional narratives have in determining urban planning, community and living. He is a Research Tutor in Fine Art at the Royal College of Art and a Reader at Sheffield Hallam University. He is a co-editor of Transmission Annual.